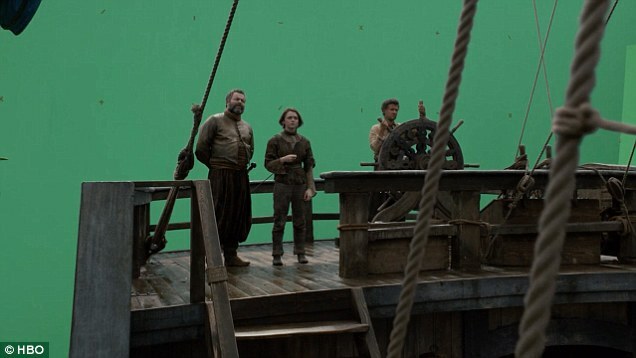 Game of Thrones Season 5 VFX Feature | Helios Media Design Pte. Ltd.
Game of Thrones Season 6 has finally started. Let’s take a look at how the previous seasons of the show’s VFX were created by Image Engine, Mackevision, Rodeo FX and Rhythm and Hues. Some of the visual effects are merely scene extensions while others are used to create entire shots. We kick off with Rodeo FX, which has also provided in-depth details of how they created key sequences. You can watch the other studios’ VFX breakdowns below this. 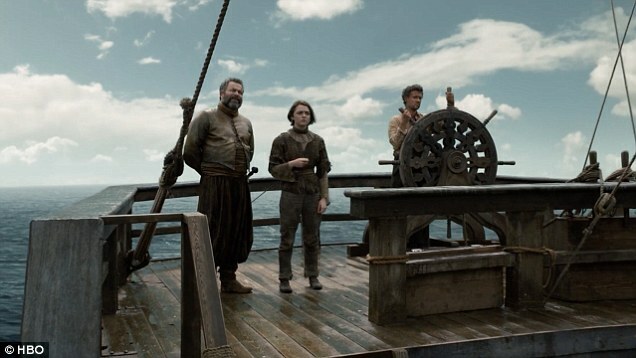 Rodeo FX’s work on Game of Thrones season 5 included tentpole sequences including the Meereen temple (and the destruction of the harpy above it), the Smoking Sea of Valyria and the slave-owning city Volantis. The first episode of Season 5 shows the destruction of the Harpy atop the pyramid that Rodeo FX created last season for the fictional world of Meereen. 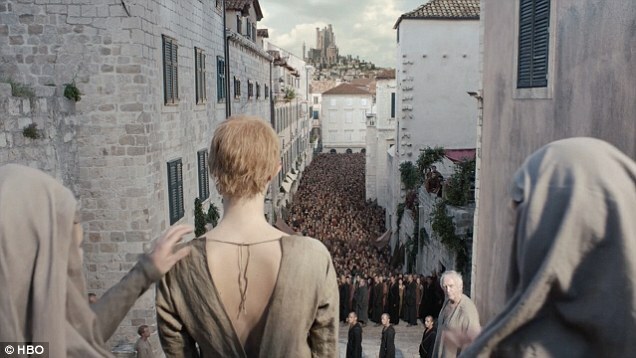 A group of the Unsullied has tied ropes to the golden statue and pulls it down. The Harpy topples, sliding down the massive structure, smashing bricks and throwing up sand in its wake, before it lands on its side on the ground. The scale is massive, with huge objects colliding, throwing up chunks of brick and dust. For a television show, there are some very impressive visual effects on display here. It’s a little easier to have visual effects of this scale when your cable network host is HBO, who has a much bigger budget to work with and doesn’t have advertisers to answer to in order to make money to keep shows on the air. 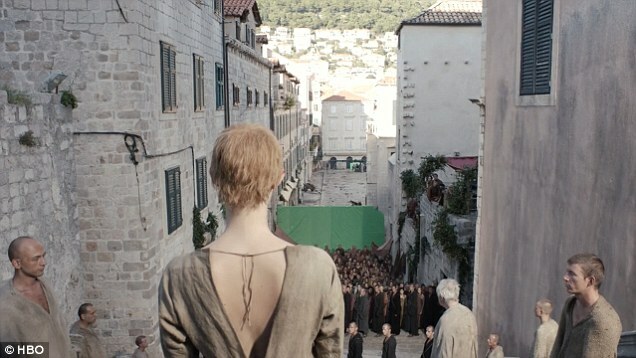 From the House of Black and White to beautiful shots of Braavos to set and crowd extension for Cersei’s walk of shame, there are special effects in places you would never guess they exist. In fact, some shots look just plain silly when you see just how much is covered by visual effects, as is often the case with movies and TV shows that have to create a fictional universe in the real world. And these special effects don’t even cover the creation of the growing dragons. You can see a breakdown of German VFX studio Mackevision's work on Season 5 above, and watch an interview with Mackevision's CEO about working on Game of Thrones below.